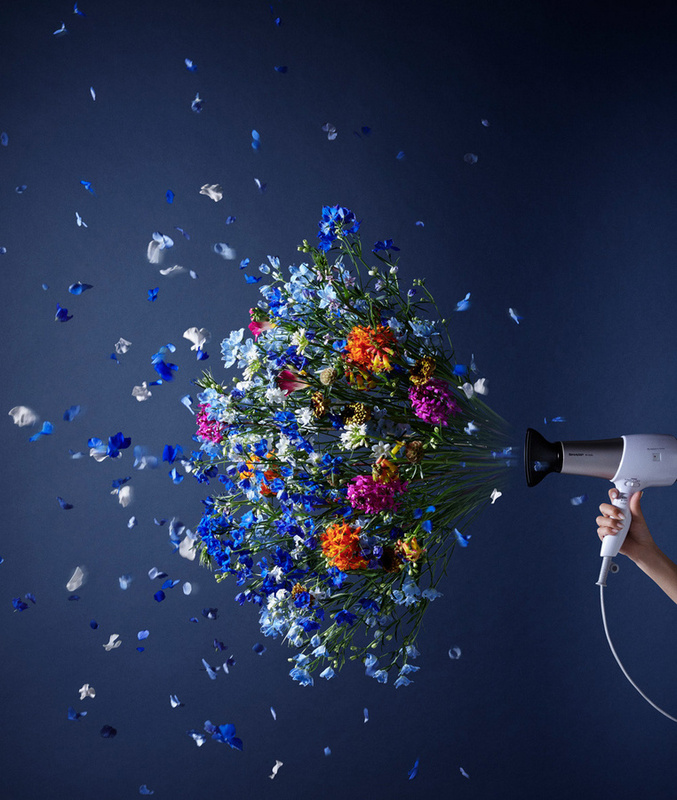 Takayuki Tanaka is a flower artist and founder of United Flowers, a creative floral design firm. 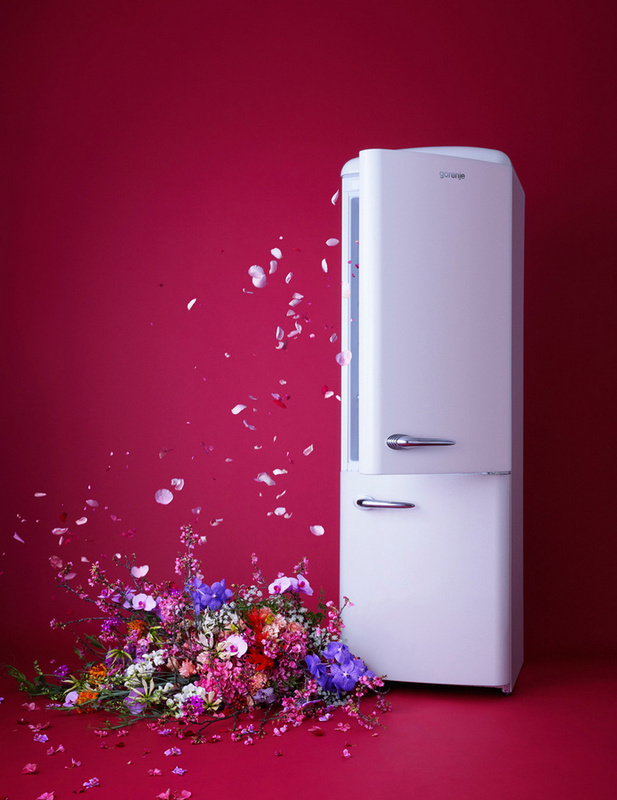 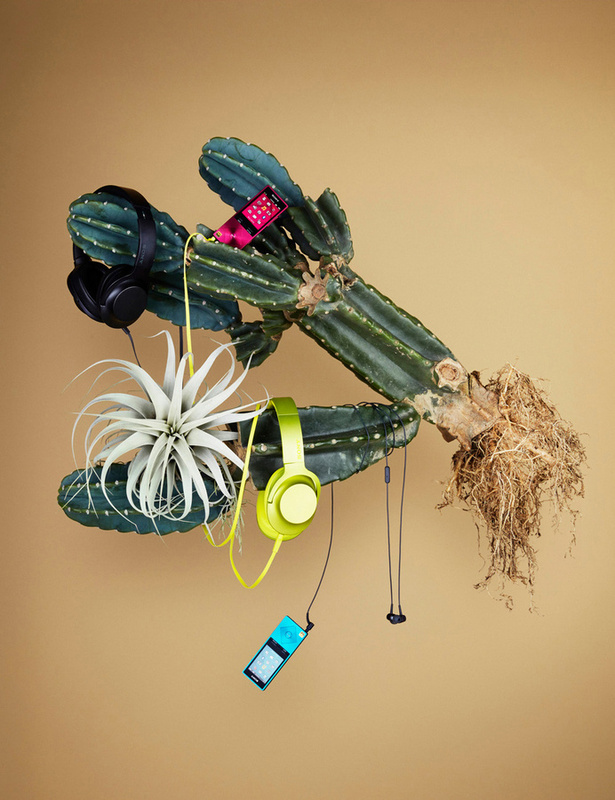 Tsutaya Electrics collaborated with Tanaka for their 2016 advertising campaign, where ordinary appliances are brought to life by vibrant floral arrangements. 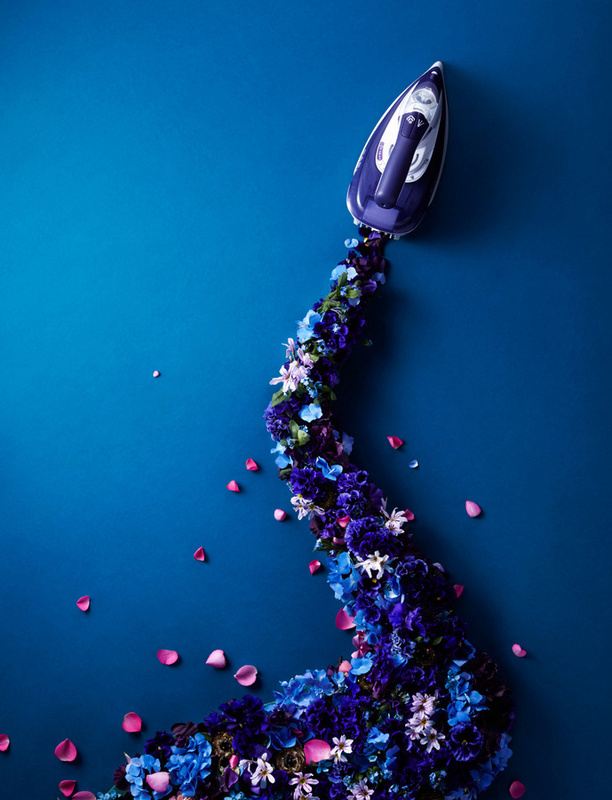 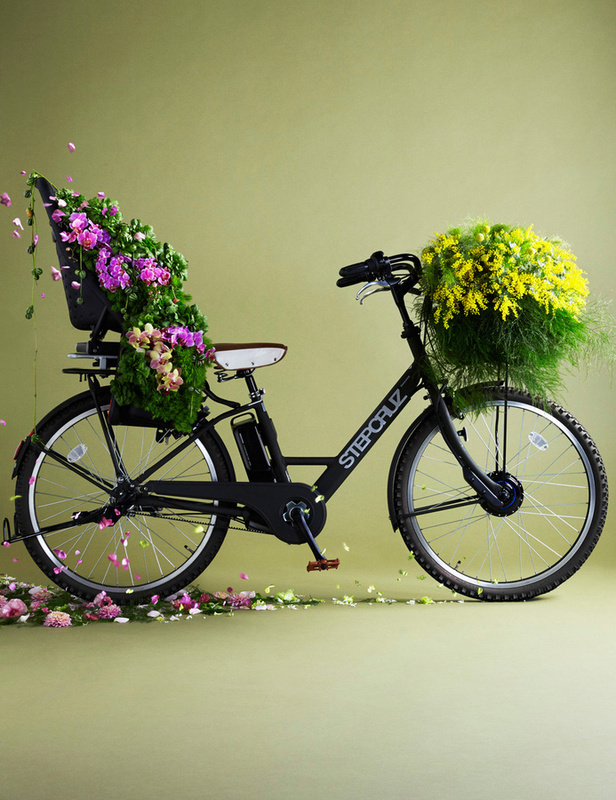 Blowdryers, refrigerators, blenders and iPods become the epitome of spring, bedecked with colourful plants, vegetables and blooms — a perfect visual for spring. 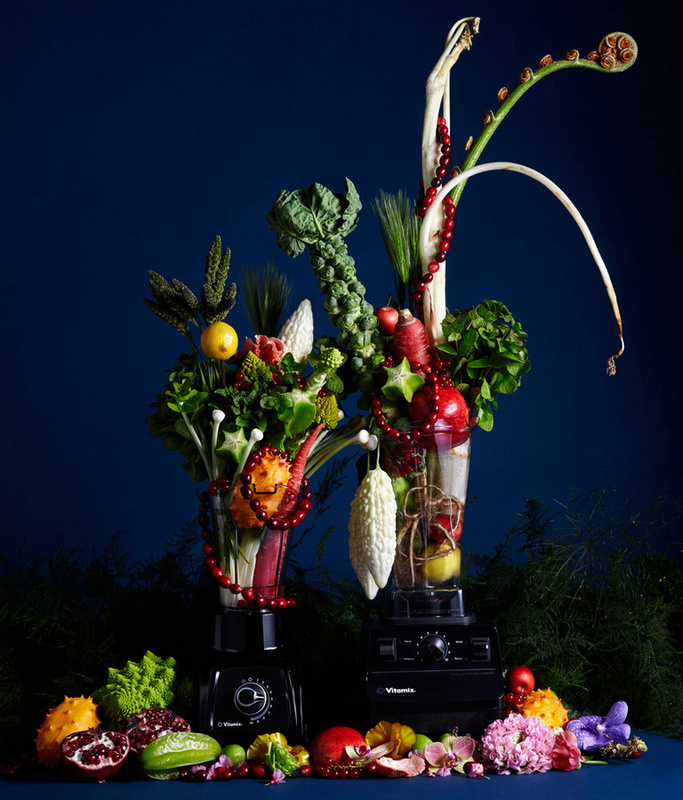 Discover more on their site and Instagram.